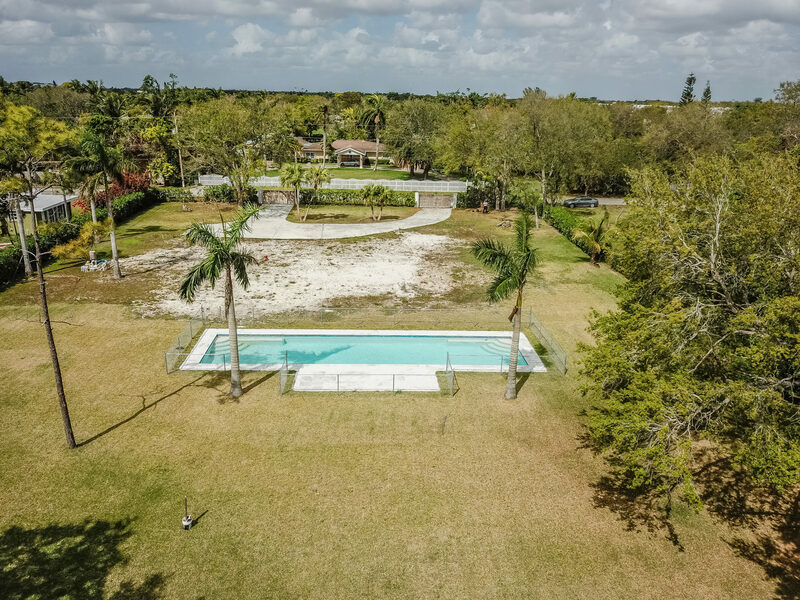 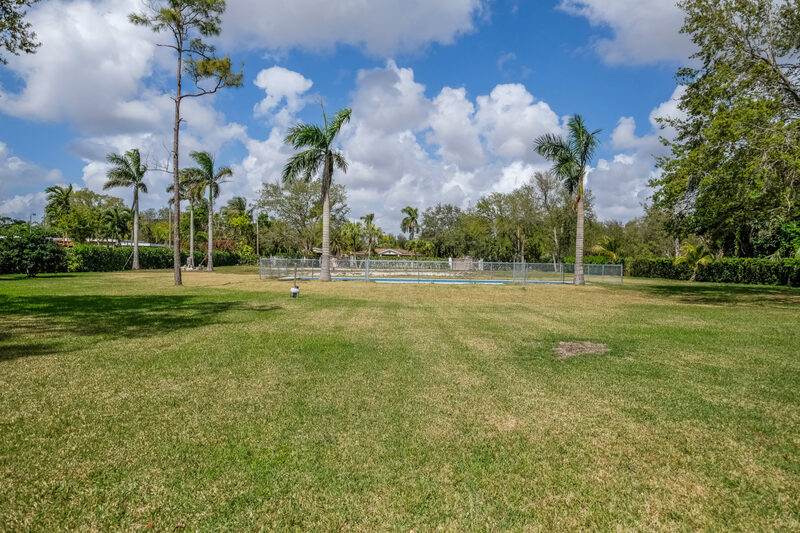 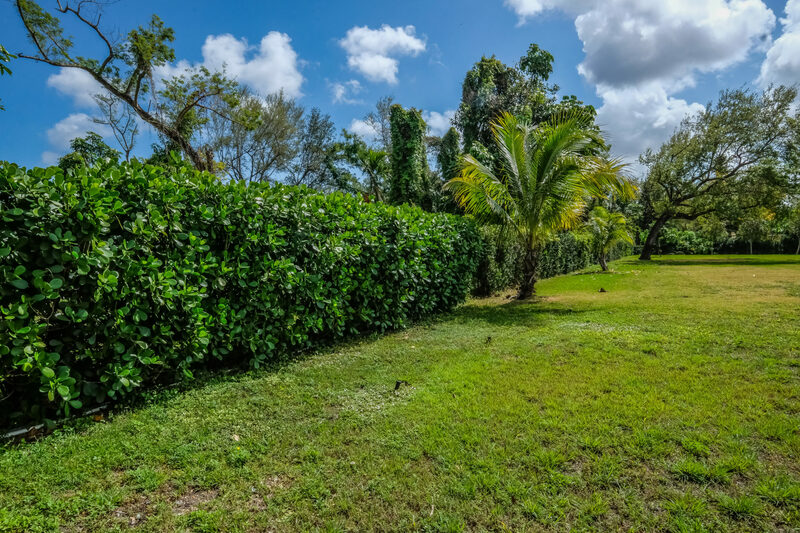 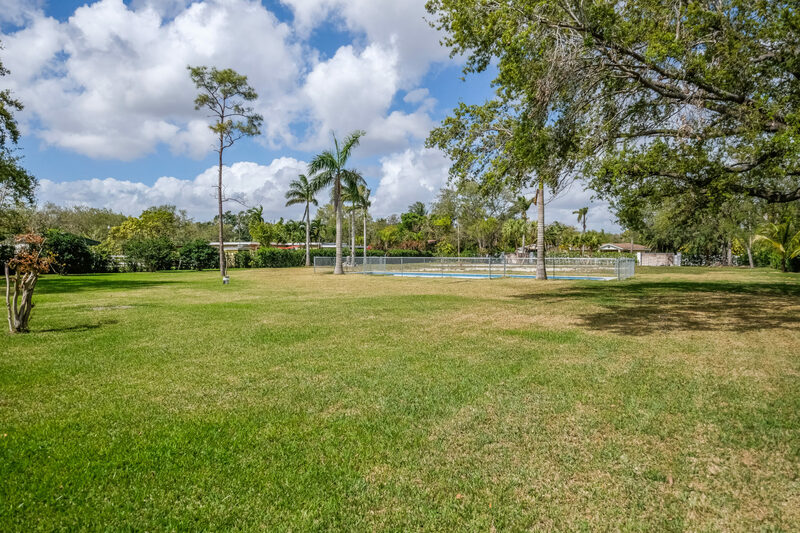 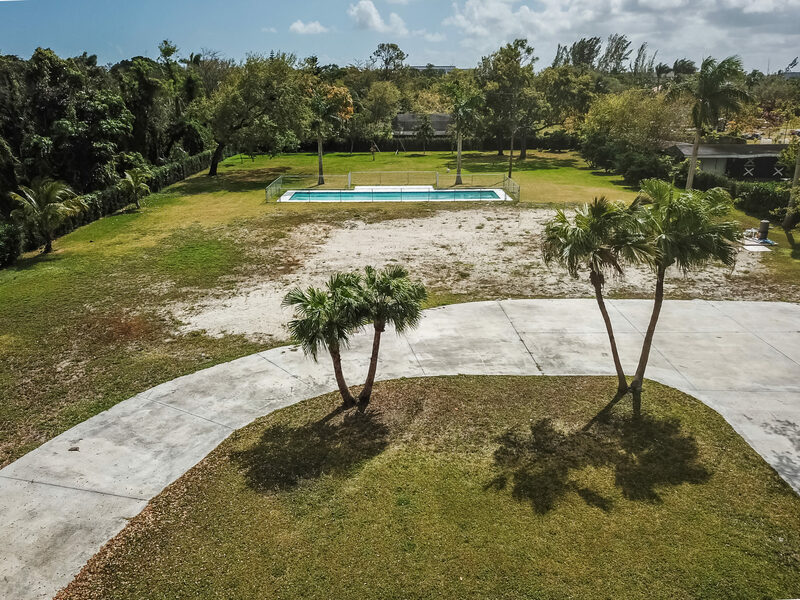 Are you ready to build the home of your dreams on this 1.15 landscaped acre? 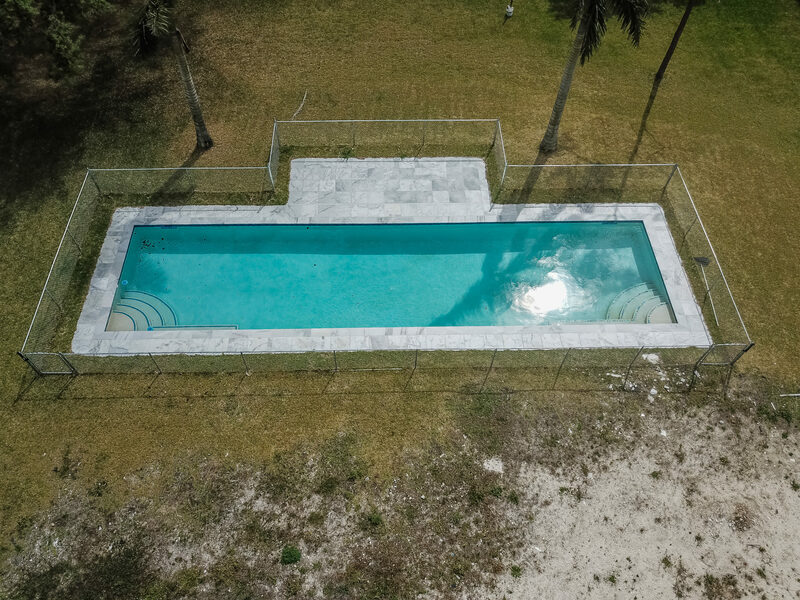 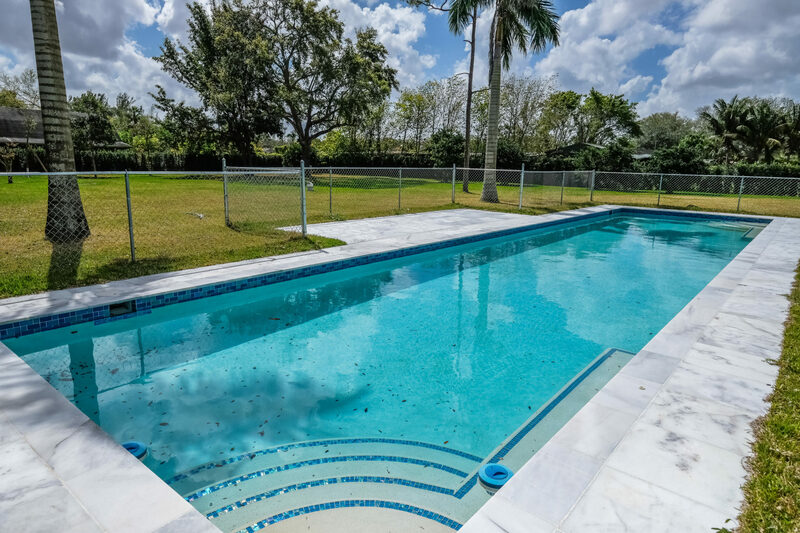 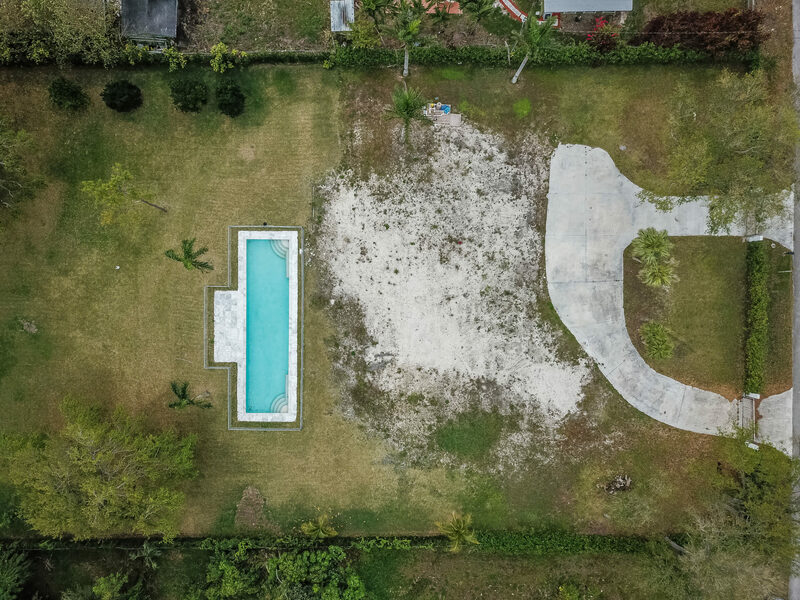 Located at the end of a private cul-de-sac, dynamite pool already built, electric and water on site. 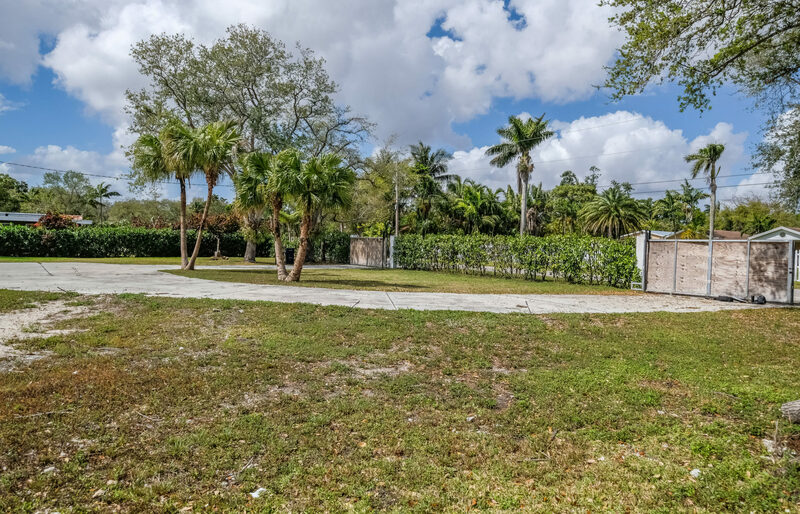 Plans available for modern 2 story home. 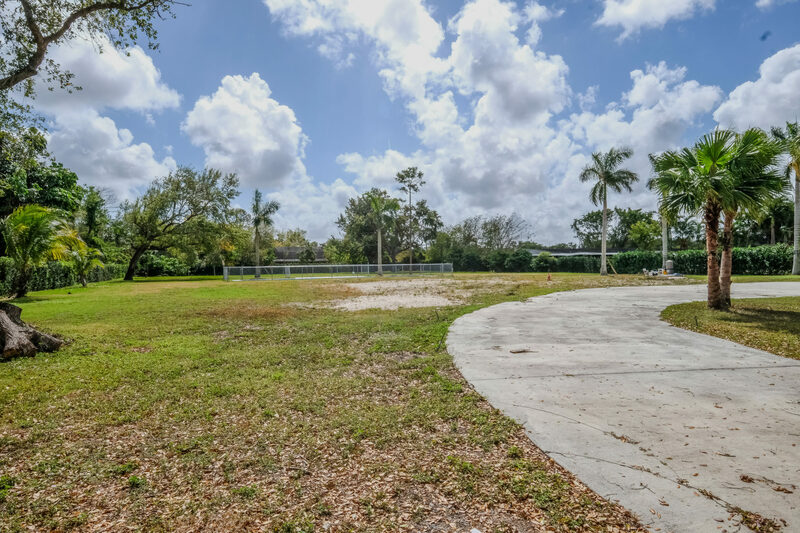 Great central location near expressways and community college.